MySQL Technical Support Services provide direct access to our expert MySQL Support engineers who are ready to assist you in the development, deployment, and management of MySQL applications. The MySQL Support team is composed of seasoned MySQL developers. They are database experts and understand the issues and challenges you face because they've overcome these same challenges themselves. Even though you might have highly skilled technical staff that can solve your issues, MySQL Support Engineers can typically solve those same issues a lot faster. A vast majority of the problems the MySQL Support Engineers encounter, they have seen before. So an issue that could take several weeks for your staff to research and resolve, may be solved in a matter of hours by the MySQL Support team. Simple and predictable, Oracle's Lifetime Support Policy is the industry's most comprehensive and flexible support policy. 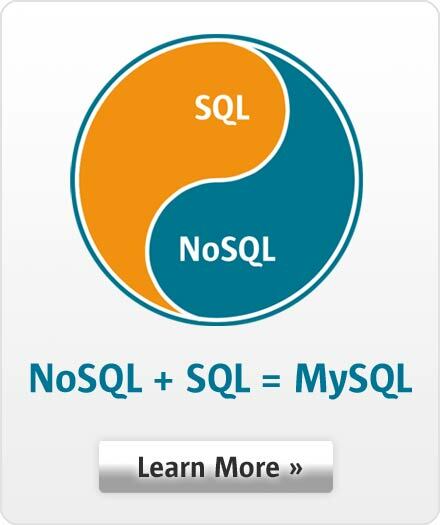 No matter which release of MySQL you are using, Oracle will be there for your business. Oracle's Lifetime Support Policy has three options. MySQL Premier Support - 5 years, starting at GA, of Premier Support that includes MySQL maintenance releases, updates, fixes (error correction), and security alerts. MySQL Extended Support - 3 years of extra support including error correction, beyond the Premier Support period, for specific MySQL releases. Includes MySQL maintenance releases, updates, bug fixes (error correction), and security alerts. MySQL Sustaining Support - Any time, beyond the Premier Support period. Support only. No new releases, no new fixes (no error correction for new issues), no new updates. Only pre-existing updates, fixes and alerts are available.